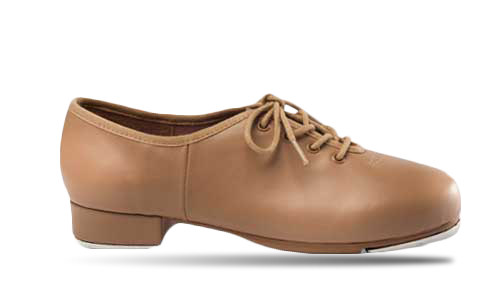 Danshuz quality selection of dance shoes encompasses most major dance categories including ballet, tap, jazz and contemporary. 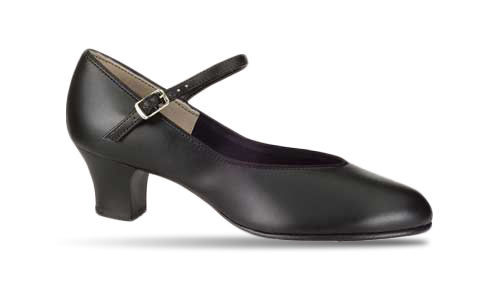 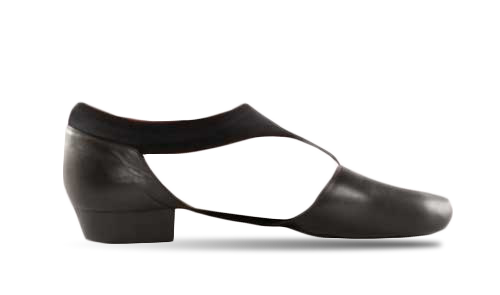 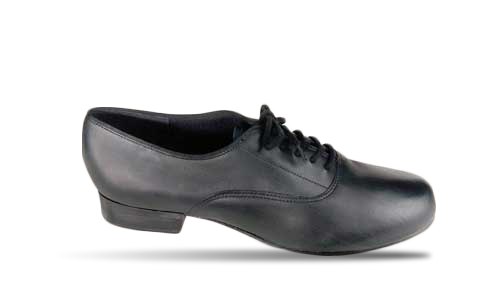 Our collection includes shoes for the beginner through the professional dancer. 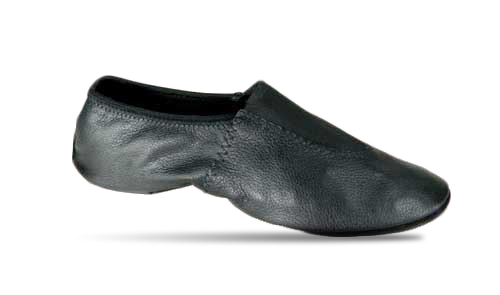 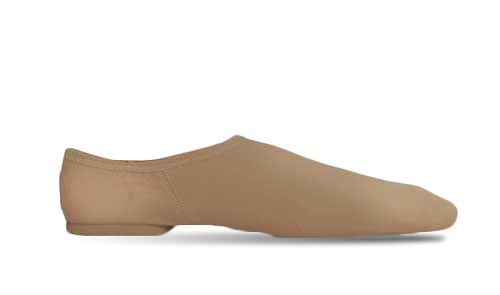 Danshuz shoes are designed for comfort, durability and performance and are tested on dancers feet to assure they meet these points of importance. 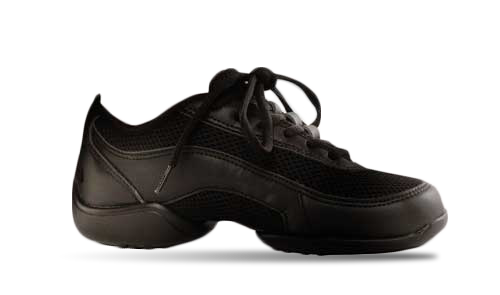 For assistance in selecting the right products for your retail store, please contact one of our customer service representatives.